Snowmageddon 2019. Day 5, 2100: The sound of melting slush permeates Tacoma. Tires fly through sloppy piles of icy mush as citizens once thought lost for good emerge from their shelters. “Being prepared for severe weather is no joke, but having just left Fred Meyer on 19th we gotta say there were only a few shelves we saw completely wiped out. “Contact with other survivors becoming less frequent. Saw someone actually attempting to operate a vehicle in this maelstrom of whiteness. Likely dead and frozen by now. Rumors circulating about a group of antiquarian survivalists taking refuge at Fort Nisqually. “Darkness descends on the wreckage of our city. Roving bands of outlaws have taken over South Tacoma, terrorising survivors. Relying on Mad Maxian monster trucks, they’re the only ones able to travel in the unrelenting blizzard. “Cabin fever is starting to set in. Distraught neighbors made a feeble attempt at evacuation. With snow drifts nearing curb height, chance of success is essentially zero. “Overnight snowfall has obscured all signs of roadways and sidewalks. Tunneling efforts have begun. May reach the road by evening. “Utter chaos has broken out in Wright Park. Tables have been upended and battle lines between clans have been drawn. “Ventured deeper into the arctic wasteland before sundown. “Lack of human contact is starting to take a toll. Losing grip on reality. “The second onslaught of frozen death flakes is upon us. CGI projections of tonight’s snowfall appear highly likely. Morale is at an all time low after news of Justin Timberlake’s concert cancelation reached the frozen tundra of Tacoma. Hordes of adoring fans on dog sleds are turned away from the Tacoma Dome, dejected. “Top Ramen stockpiles are exhausted. Neighbor’s hamster proved less nutritious than anticipated. Tire shops sold out of inner tubes for miles around. “Just when survivors began finding order and making sense of the new ice age, some unnatural hell comes raining down without warning. “As the tortured masses stand beneath mammoth sized icicles, praying to be put out of their misery, a strange sensation sweeps across the land. Warmth. Hope. Salvation. The sun has returned and the frozen onslaught has begun to recede. Twitter exchange pointed out to us by @testifeye on Instagram. Cleanup efforts continue as schools begrudgingly open doors once again. It appears, despite all fears and dramatics, life as we know it in Tacoma will march on. May we never type or utter the words “snowmageddon,” “snowpocalypse,” or “snowmgtacoma” again. Images by Sierra Hartman, Sara Kay, and a slew of other folks who hung out with us through the storm. Thanks to everyone for pitching in and making the jokes. We’ve done our best to include names in images as credits.  If you see something missing that ought to be added in you’re welcome to email us: editor@gritcitymag.com. I really enjoyed this! Had a few laughs! Keep it up !